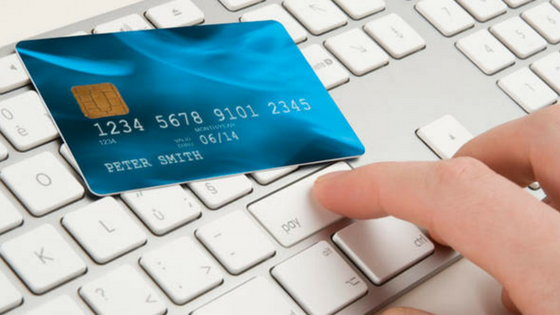 How Important is Cyber Security to Online Retailers? One of the biggest challenges faced by companies who are involved with ecommerce and other activities that use financial transactions or data online, is that of cyber security. In 2017, for example, Equifax, a consumer credit reporting agency was hacked and 143 million customers had their personal details stolen. So, with such a lot at stake, what can companies do to ensure that the data they hold is as secures as possible? Here we examine how important cyber security is to online retailers. Recommended: How Can I Optimize Interaction With Prospects And Customers Online? The first consideration is the IT system that is at play within the company. Systems that are up to date and that are using relatively new hardware are those that are least likely to be infiltrated. Investment in the system is paramount and in all likelihood will provide a good return. It is, however, unrealistic to update systems too frequently due to the expense and disruption the process can cause. What is far more realistic is to have the system regularly checked to see how robust the security is. Perhaps the most effective way to ensure that a company’s IT system is secure is penetration testing. Penetration testing involves using a firm of independent specialists to perform tests on the system. Basically, they will try to hack into the system from outside of the company and also from within. The experts will then compile a report that will include recommendations regarding possible ways in which the security of the system can be improved. If penetration testing is carried out regularly, it will serve to provide a system that is consistently secure and up to date – highlighting factors such as where patches need to be installed. The process gives the company peace of mind and the confidence to focus on their business and not peripheral issues that can distract from their goals. This, in turn, will filter down to clients and customers. Cyber security companies who carry out penetration testing are constantly looking for new ways to protect online retailers and other businesses and one of the latest areas for research is blockchain technology. Blockchain technology has the potential to enable encryption that is practically unbreakable. This is because to unlock the security that blockchain can provide, authentication is required from a number of different sources. Blockchain is the technology behind Bitcoin and is being adopted widely throughout the fintech industry. Cyber security is important to online retailers as it protects the integrity of their business and their profits and so to overlook it is to leave the door open to huge losses.